It’s the final leg of the marathon race that is fashion month and always delivers the style crescendo we’ve all been waiting for. It’s the final leg of the marathon race that is fashion month and always delivers the style crescendo we’ve all been waiting for. But this Paris Fashion Week has given us more major talking points than most – namely supermodel hair transplants, designer musical chairs and a whole lot of emperor’s new clothes concepts to marvel at. All hail Demna Gvasalia and the new Balenciaga. 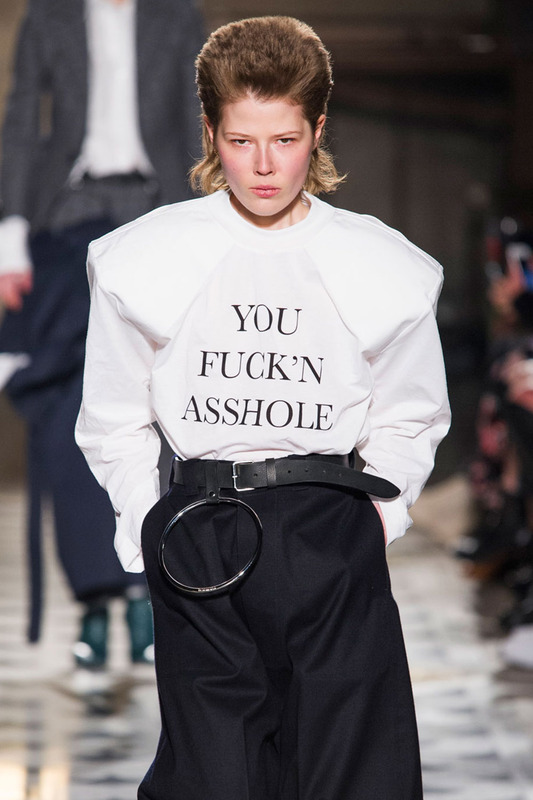 The Vetements designer presented his debut collection for the mega-brand, opening up his streetwear silhouettes at the neck to nod to the handwriting of the storied couture house. Overall verdict? 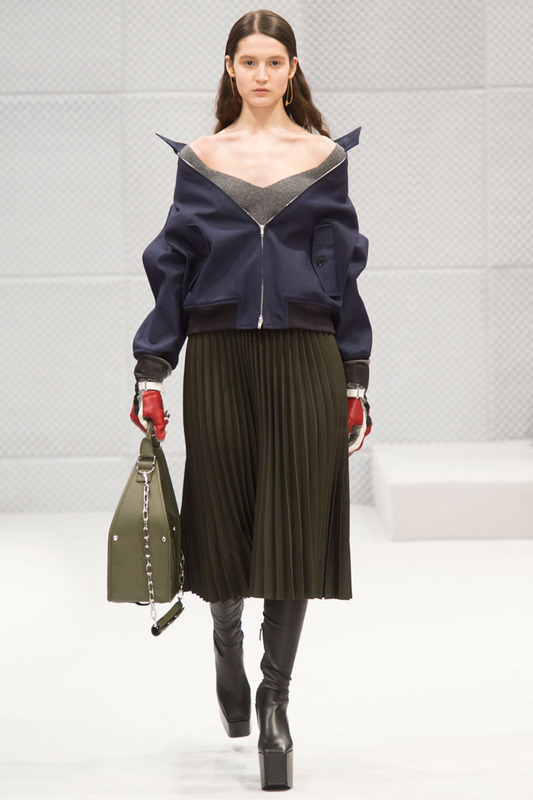 Balenciaga is back, people. Dresses on dresses. Not a totally original concept (the magician Margiela did it first, of course) but one that certainly got the Insta-set snapping. 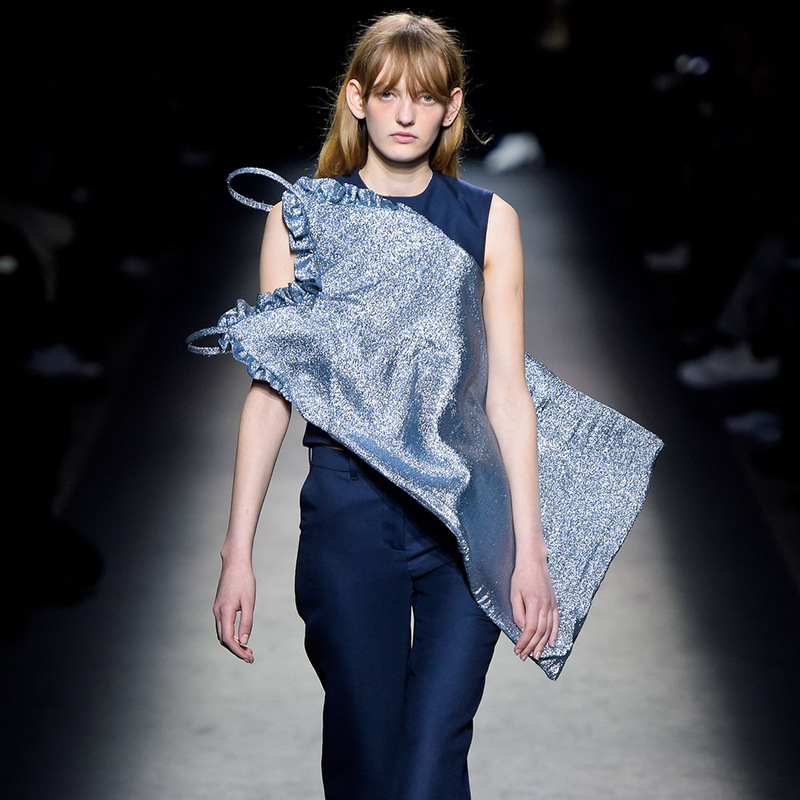 Jacquemus was the first to deliver for AW16, sticking silver board minis on top of soft jersey jumpsuits, before Vetements followed suit, hanging rain coats from trouser belts. Now there’s a styling move we could see ourselves copying in the muddy trenches this festival season. Rosie Huntington-Whiteley, Kendall Jenner, Gigi Hadid and more took part in Balmain’s great wig swap of AW16. Some suited their new looks better than others, of course, but everyone was game to grab the headlines. Holy face jewels. 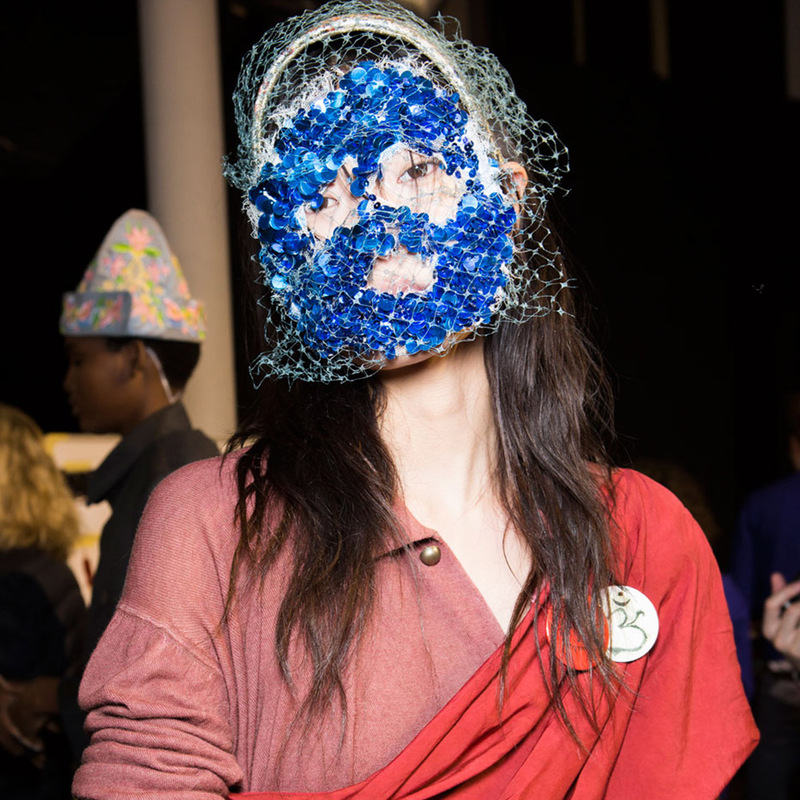 Designer Riccardo Tisci first brought the virtues of sporting a face full of bling to our attention on the Givenchy Couture runway last year – and now Dame Vivienne wants us to have a go at it. Luckily, we say, three makes a trend, so until we spot another incarnation we can all take a step away from Hobbycraft. No one looks good without eyebrows. Not even a supermodel like Bella Hadid, or Irina Shayk. That is all. Dior has no designer. So how would they present a collection, the people asked? 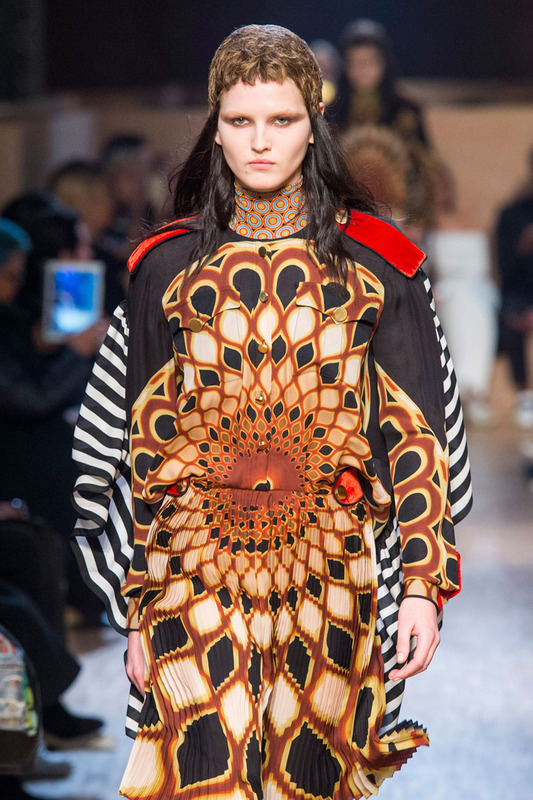 The face-free design team pulled together a beautiful effort, all spliced brocades and intarsia knits, reminding us all that one design overlord doth not a super-brand make.